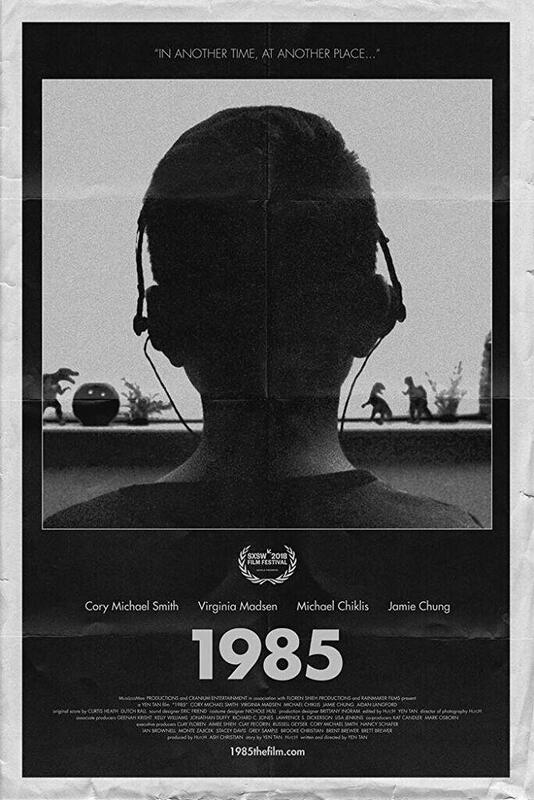 Inspired by the award-winning short film of the same name, “1985” follows Adrian, a closeted young man returning to his Texas hometown for Christmas during the first wave of the AIDS crisis. 90 minutes of short films by regional filmmakers selected by the Flatland Film Festival Committee. This feature-length documentary chronicles a group of disenfranchised artists in Santa Fe who become a DIY collective named Meow Wolf. Their immersive, large-scale exhibitions happen to crack open a profitable niche in the arts and entertainment industry. With the wild success of the House of Eternal Return, the collective is now facing its own internal turmoil – even as it begins to change the lives of creatives everywhere. 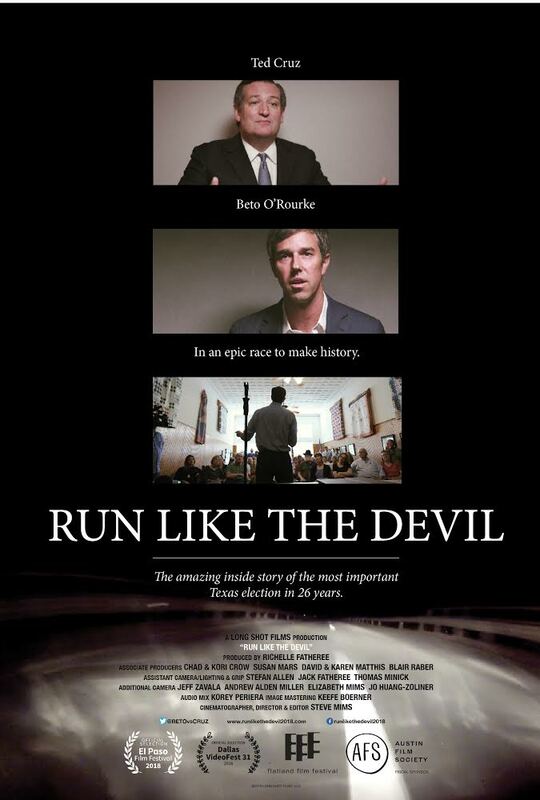 This documentary in two parts sets out to clearly, accurately and objectively lay out the importance of the Beto O’Rourke-Ted Cruz contest, allowing the candidates, their supporters and critics to speak for themselves. Part One will tell the origin stories of the candidates and explain the contemporary histories of their two state parties. Why does the Republican party own all branches of government? How did the Democratic party become marginalized? Q&A with Filmmaker to follow. Short Film Awards will be announced during the After Party.